This station was constructed to serve existing load in the area. 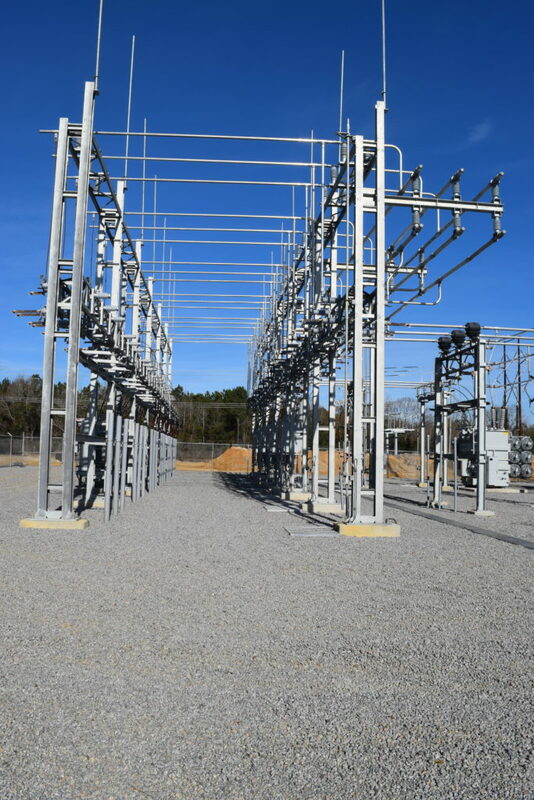 This station is designed to take delivery at 230kV and step down to 115kV to serve transmission and distribution load. 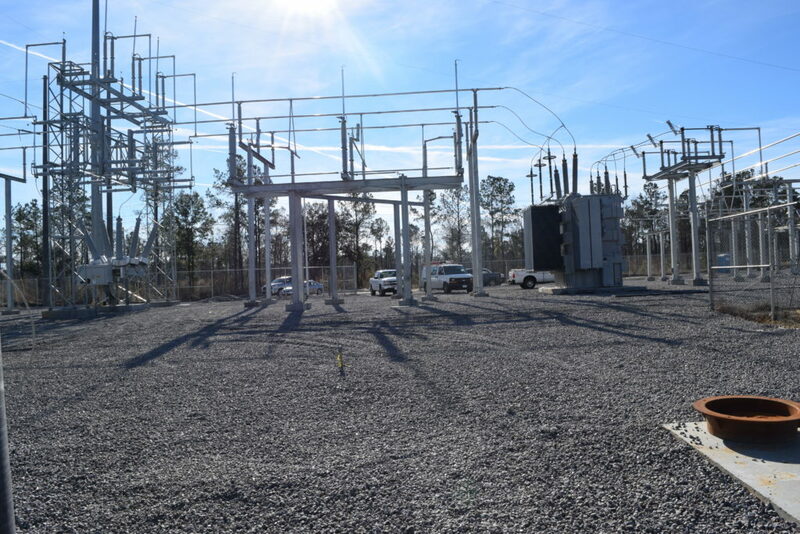 The Distribution substation was constructed with a single power transformer and six distribution circuits in a circuit regulation configuration. 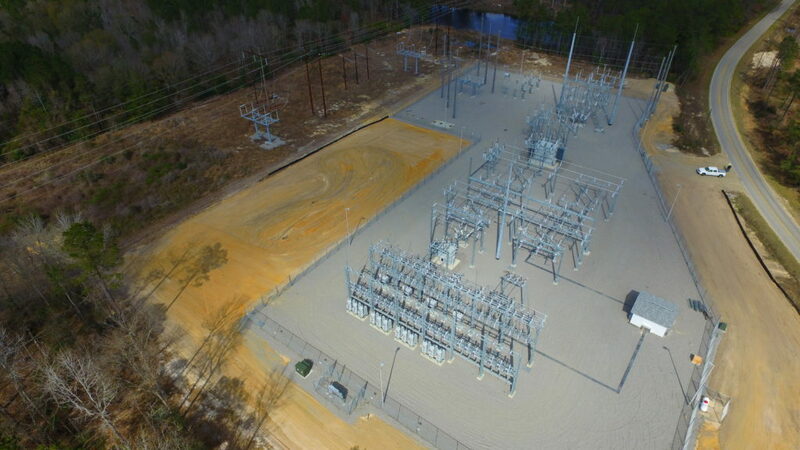 Scope of work also included all 230kV & 115kV protective relaying and associated equipment. Construction was coordinated with the IOU providing delivery.